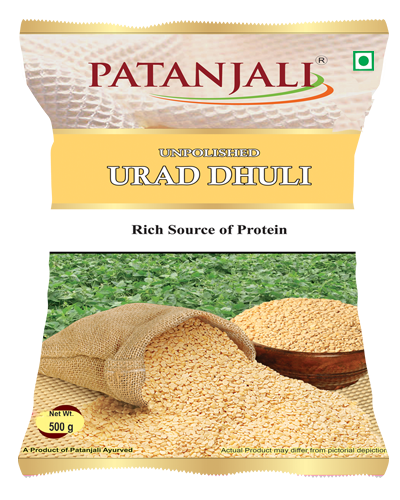 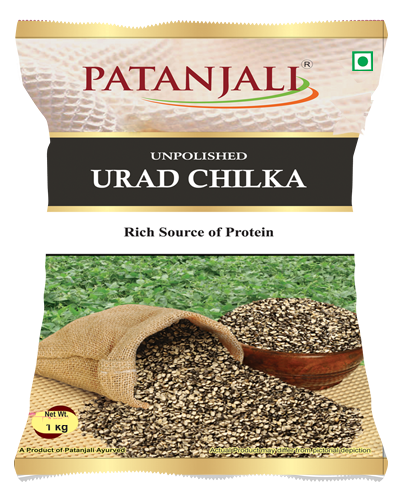 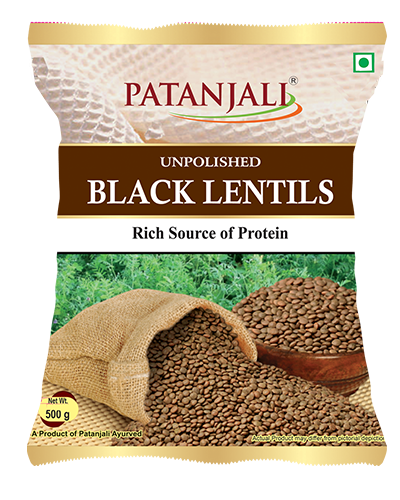 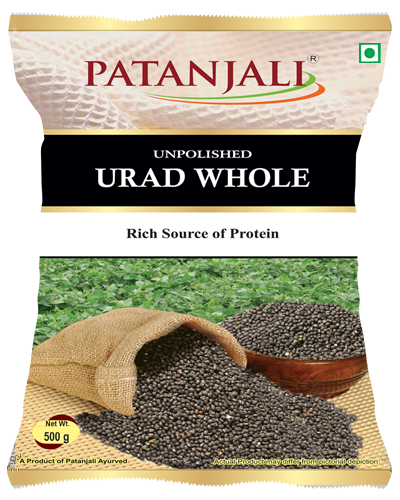 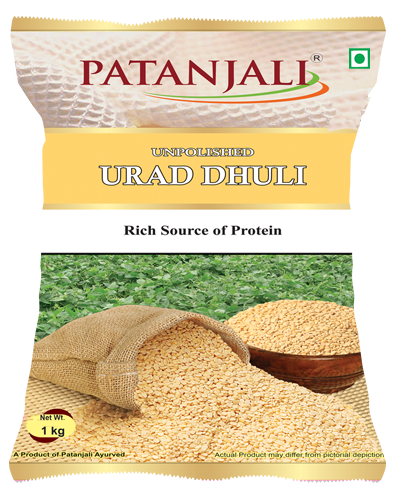 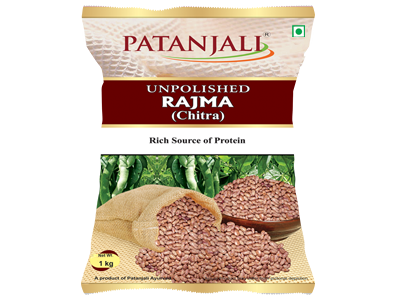 Patanjali Unpolished Rajma is highly nutritious red kidney beans which are high in protein. 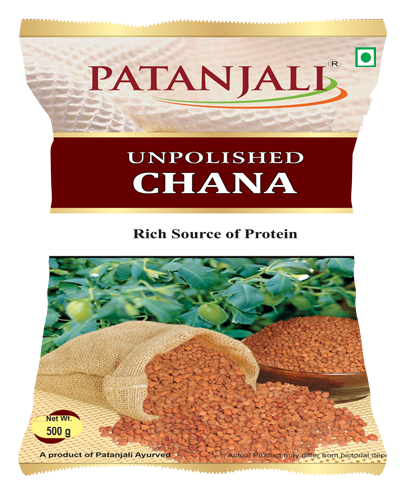 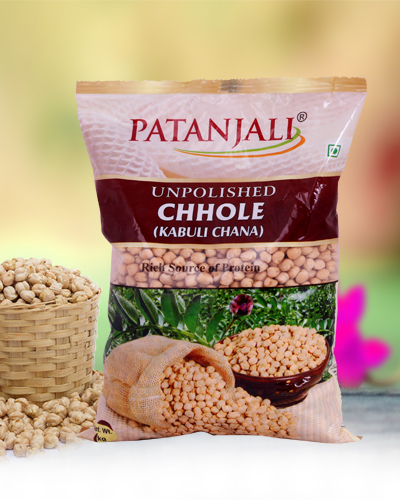 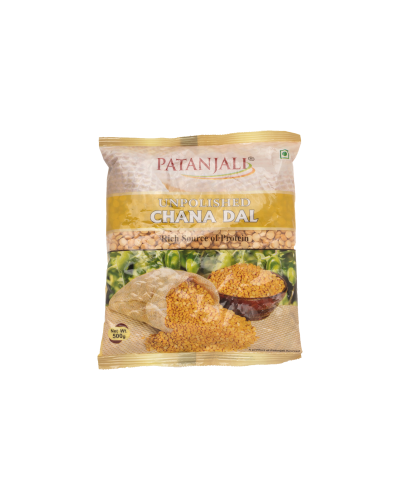 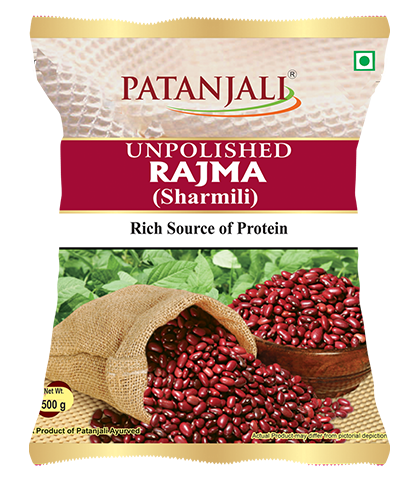 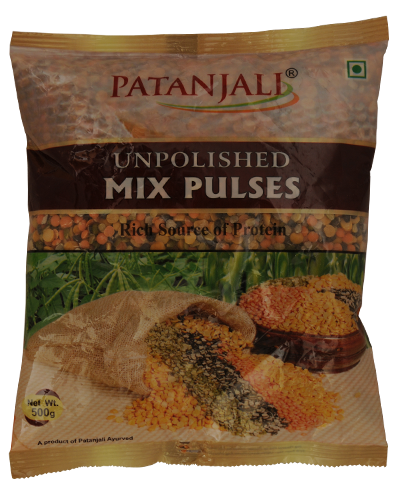 Patanjali Unpolished Rajma is tastier when compared to their polished counterparts as the natural taste, flavour and nutrients are intact. 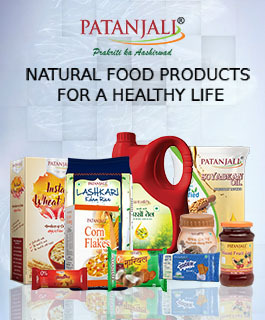 also, you are reducing the health risk as it does not contain harmful polishing agents.